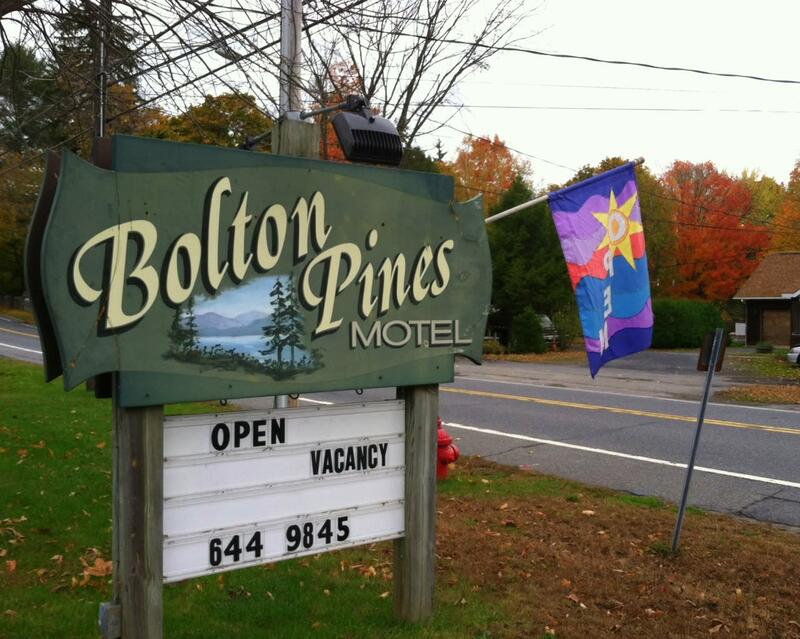 Conveniently located between Lake George Village and Bolton Landing. Close to all activities and attractions. 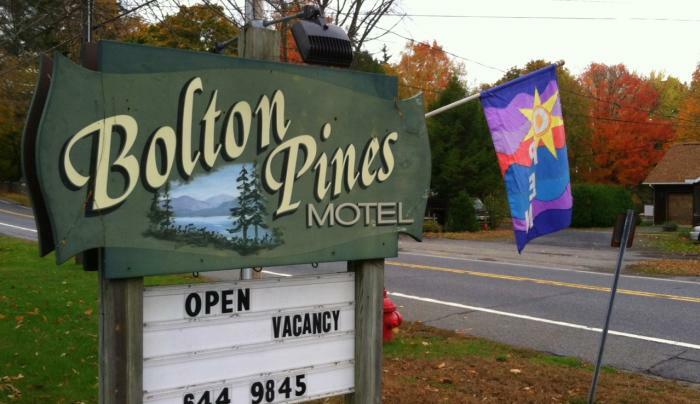 Come for summer vacation, fall "leaf peeping" get-away, winter adventures. Restaurant on premise.